Designed to help users take charge of their personal finances through easy, interactive online lessons that combine topics from Money Concepts™ and The Magic of 401(k)®. This easily implemented, high-impact tool can be used in conjunction with live workshops or on its own. 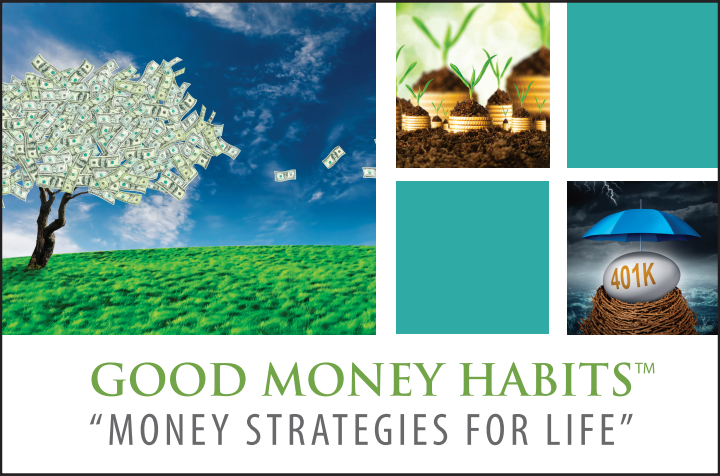 Goodmoneyhabits.com™ deals with ALL money management issues. Not only does it teach users about what they should be doing to get their finances in order and prepare for retirement, but it also gives them the tools and resources needed to change their behavior.